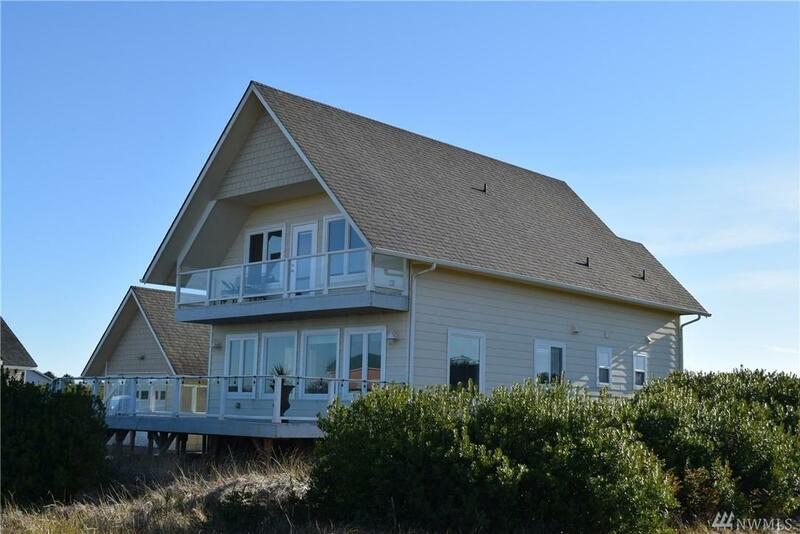 Full-Size Beach Home in Very Good Condition (2008) located close to Oyhut Bay, miles of beaches & the North Jetty! 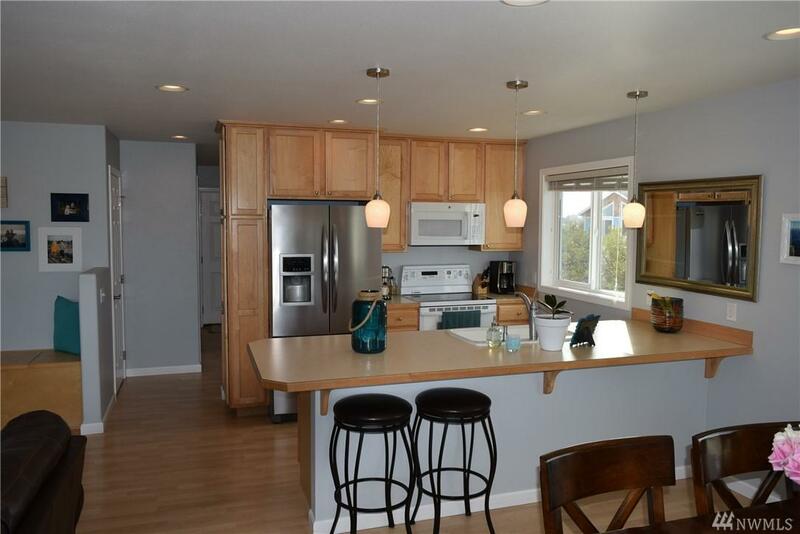 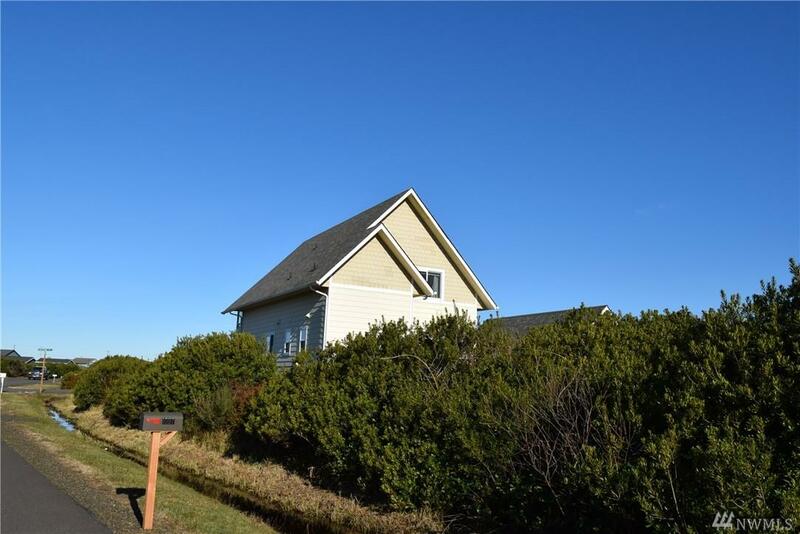 Features: 3 Beds/2 Baths~ 1415 SF~ 420 SF Finished 1 Car Garage w/Lots of Storage~ Open Concept Living Space w/Built-in Propane Fireplace & Walk-in Pantry~ Huge Deck to enjoy the sunsets~ Spacious Master Suite w/double closets & your own private balcony~ Utility Room~ Partial Ocean/Mountain Views! 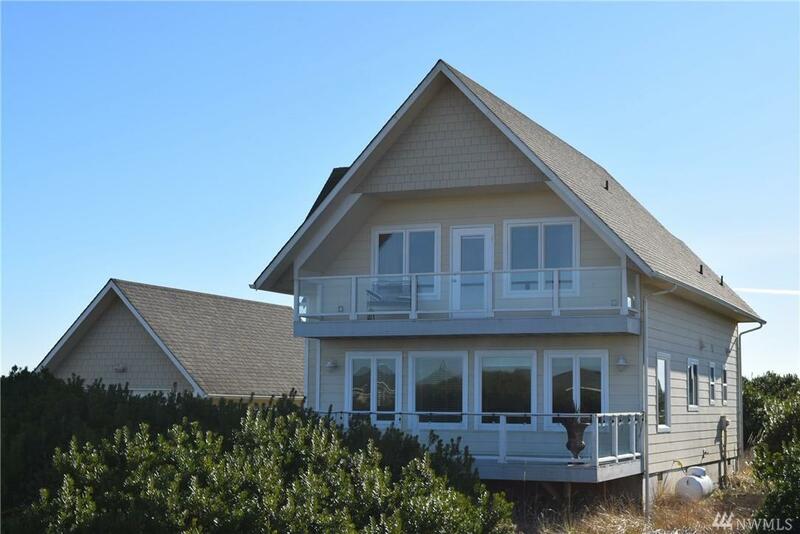 This Awesome Beach Home is Move in Ready, Well-Maintained & Priced to Sell!